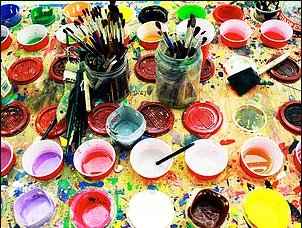 Ignite your creativity as you play with paint, pastels, collage and more. 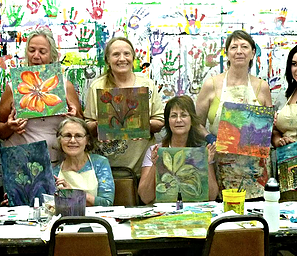 Carianne will guide you through a layering technique using paper, writing, stamps, and paint to produce beautiful, whimsical art; all while having a fun and joy-filled experience. Come create, come play! Awaken your joyful self! Or join for the weekend in our traditional Women’s Retreat Program with an additional day added to include Open Heart Art: Painting Magic Into Your Life led by Carianne James. 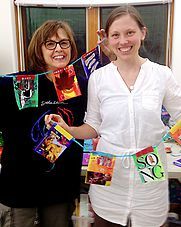 Carianne James teaches art to kids, teens, and adults. 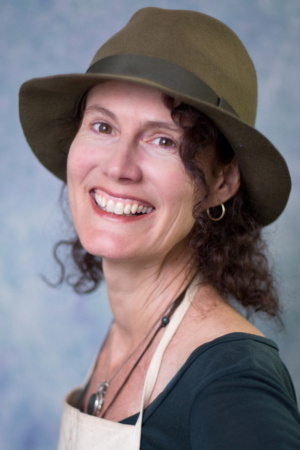 She has taught art at the Ananda Living Wisdom School in Nevada City for the past 17 years. 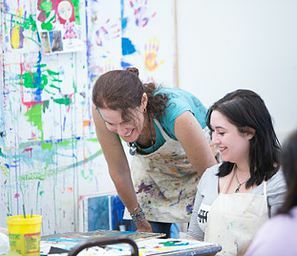 She also leads creativity workshops for adults, “Painting Magic into Your Life”, as well as giving talks to parents and teachers on how to nurture art in children and teens. She believes we are all creative and it is a matter of awakening that magic within and bringing it into all aspects of our lives. Dare to be wildly creative!